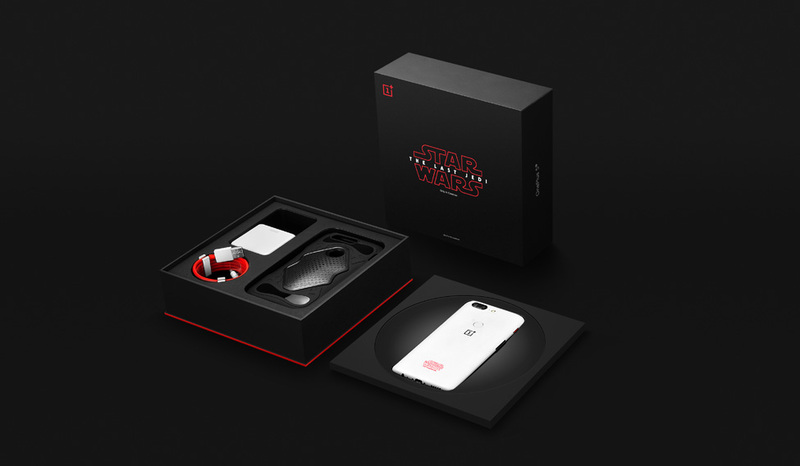 The Limited Edition – OnePlus clearly knows how to ride the Star Wars wave. It’s almost a rehash of its 2016 strategy when it first launched the OnePlus 3, followed it up with the 3T and then spiced things up with the launch of the gorgeous Midnight Black (Limited) Edition. The OnePlus 5 which debuted in June was one of the most anticipated Android devices of 2017. It ticked most key boxes, stuff that its legion of loyal followers lapped up. It was insanely quick, featured the same smooth user experience and also boasted of a dual camera akin to the one we first spotted on the iPhone 7 Plus. But there was one key miss – an infinity display minus all the bezels. The OnePlus 5T that debuted in November addressed that, stretching the screen to six inches. The Star Wars Limited Edition builds on the success of the 5T. 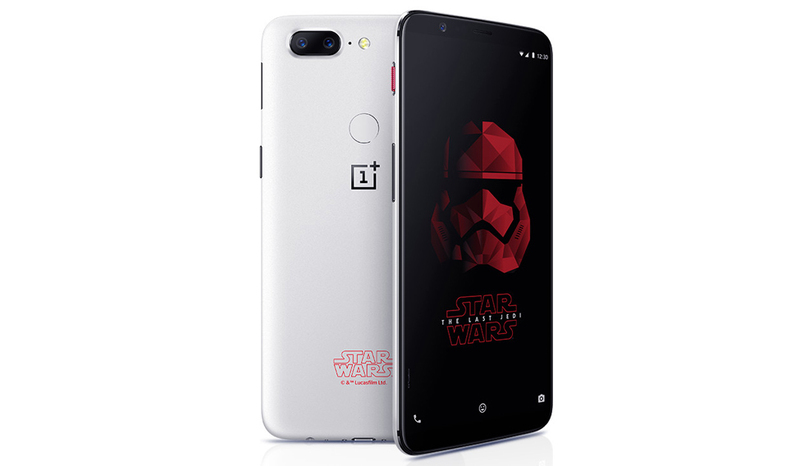 The device’s launch has been timed to coincide with the release of the latest Star Wars film –The Last Jedi, and also mark four years of OnePlus in India. In fact, this is one special edition that is an India exclusive (aside from a couple of Scandinavian countries). It’s not quite 50 Shades of Grey, but OnePlus hasn’t usually strayed from its predilection for greys and blacks. It’s one reason why this device might evoke interest even from consumers who have never watched a Star Wars film. It’s all white with a few splashes of red – reserved for the slider on the spine of the device and the Star Wars logo on the rear of the device. The phone’s sandstone texture is a throwback to the OnePlus One. It’s a design differentiator that set the device apart and also one that OnePlus fans instantly recognise. It might well be the sandstone, this device feels much nicer to hold compared to the OnePlus 5T. But the blend of white and the textures make this device a dust and grime magnet. But there is a fallback. The Special edition is also bundled with a snazzy back case that seeks inspiration from Kylo Ren, one of the franchise’s iconic character from the 2015 movie. Keeping aside the device’s exteriors, a custom theme and a bunch of cool wallpapers – which the Star Wars fans will totally approve of – this is essentially the same device that we first checked out about a month ago. The 6-inch screen makes the key difference and takes the screen to body ratio of the device to 80 per cent. It also means that the OnePlus 5T manages to retain the same footprint as the OnePlus 5. OnePlus opted to leave the display specs unchanged – it’s the same AMOLED screen (1920 x 1080 pixels / 401 PPI). The aspect ratio has been altered though – going from 16:9 to 18:9. We’ve been impressed with how OnePlus devices manage to keep the balance between a bright screen and optimal battery usage; it’s the same with the 5T. 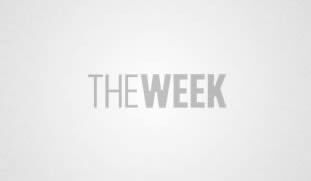 Videos play out well and the text is sharp. OnePlus hasn’t just stretched the screen with the 5T, it also reimagined the dual camera that we first saw on the OnePlus 5. That camera took cues from iPhone7 Plus with a telephoto lens. The 5T’s cam has chosen to use the dual camera to augment its low-light performance. The device features a 16MP and 20MP lens that both feature an F1.7 aperture. We found lowlight images significantly better but yet it is still not the best camera in this price band. The same zippy Qualcomm Snapdragon 835 processor under the hood of the OnePlus 5 powers this special edition, it teams up with a generous 8GB of RAM to deliver incredible speed, whether you’re gaming or multi-tasking. There’s 128GB of on-board memory, so you’re more than covered. Battery life is another positive, the 3300 mAh battery comfortably lasts a whole day at the office and then there’s always fast charging for those days when your camera is on overdrive or when you’re watching videos incessantly. Limited edition gadgets can sometimes be gimmicky. This one isn’t just about the Spin. There are some thoughtful add-ons that Star Wars fans will appreciate but there’s a lot to like even if you’re not a fanatic of this epic movie franchise. The Star Wars Limited Edition caps an eventful year for OnePlus, may the force be well with the brand.